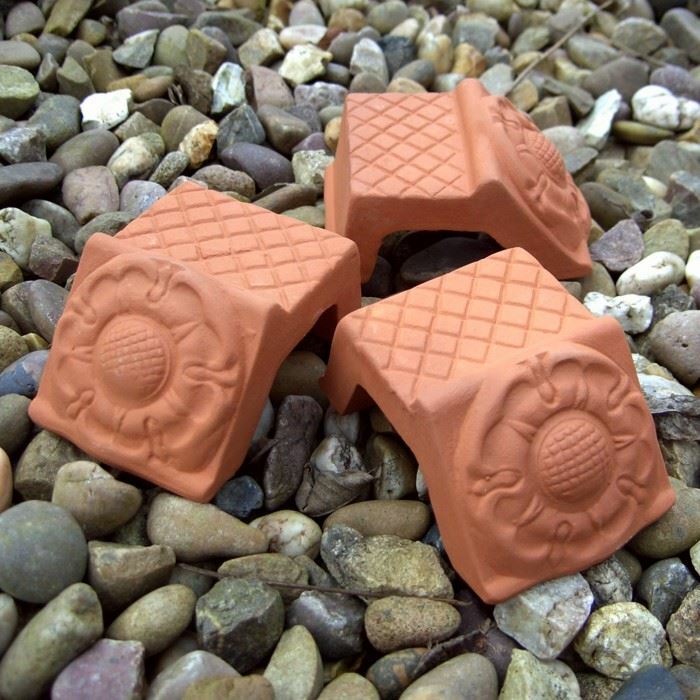 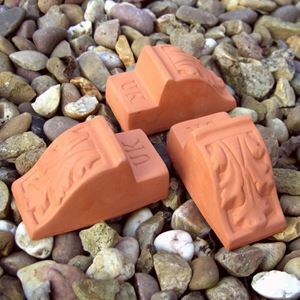 Made in the UK these large & solid Tudor Rose terracotta pot feet are designed for use with larger plant pots. 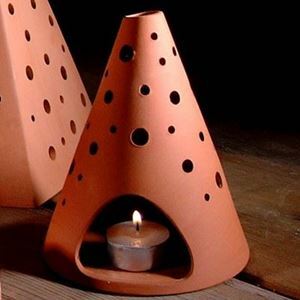 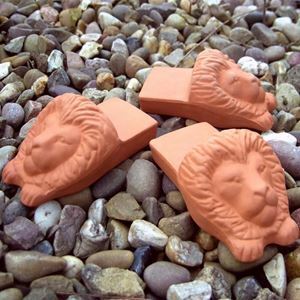 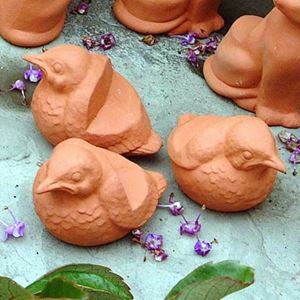 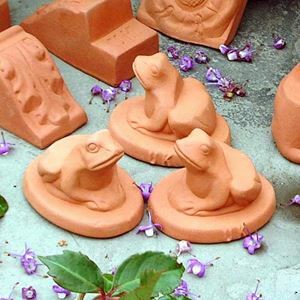 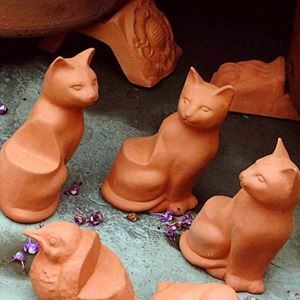 Decorative in design & solid in construction these strong & practical terracotta pot feet will support your larger garden pots & assist with flower pot drainage helping to prevent water-logging which could damage flower pots during freezing days & nights of winter. 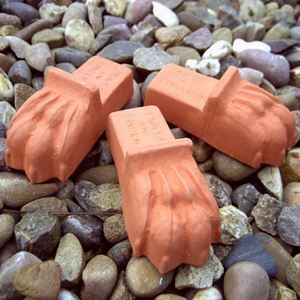 Supplied in sets of 3 pot feet which is all you'll need for stability like a tripod.